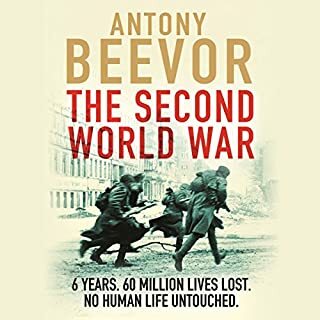 For anyone familiar with Antony Beevor’s other books: here he is at his best. 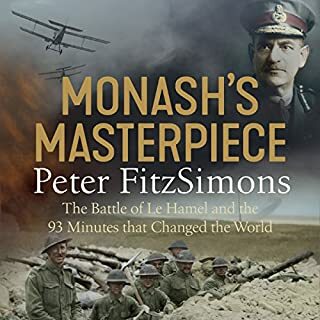 For anyone who has not read them and has an interest in military history: this book is a must! 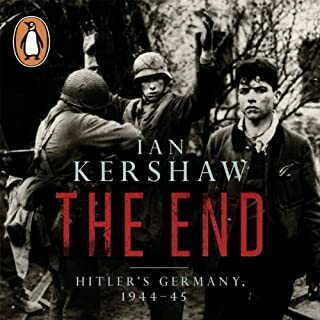 A major battle of World War 2 which the allies lost for various reasons the book highlights. 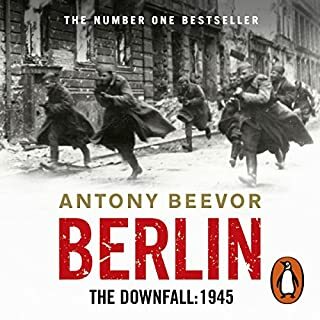 The plight of the Dutch people during the occupation by German forces and after the batrle is well told. 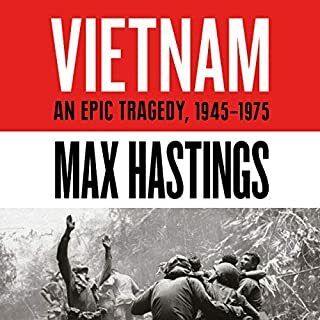 A good book worth reading if you are interested in military matters and this battle. 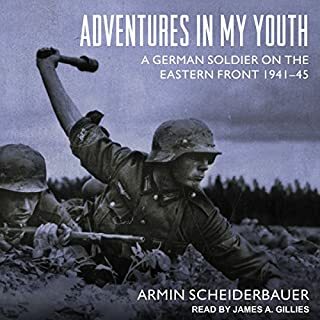 Very good description of the battle and background with a sprinkel of personal stories. Not too gory but precise depiction of an sometimes horrifying situation/situasjons. Good narrator, quite dry but likable good and precise. 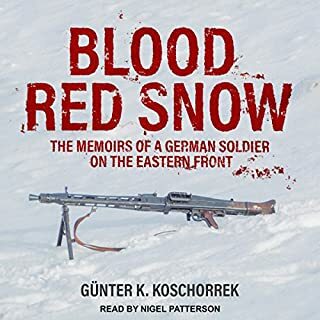 For years a lot of shameful nonsense had been written about the role of the Polish brigade and Gen. Sosabowski. In recent years it was the veterans of the British 1st Airborne that led the way in restoring the unfairly tarnished reputation of the General and his men (ironically Sosabowski was at one point asked to lead the division, but refused as he felt it would compromise the potential use of his brigade in Poland). This book does them justice. Thoroughly enjoyed this book. 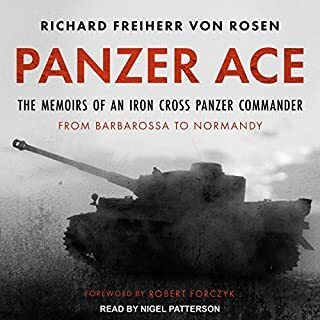 Having studied Arnhem a little over the years, watched "A Bridge too Far" many times as well, this book really put some meat to the bone. 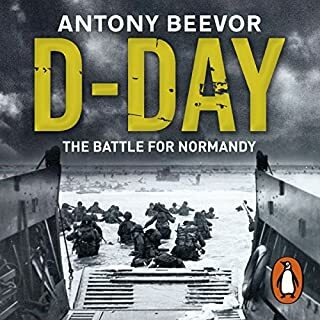 If you have any interest in Market Garden then this book will not disappoint. 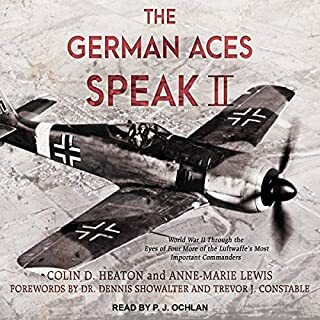 I note an earlier comment on the accents within the book and personally I found them quite acceptable, just to address some balance there. 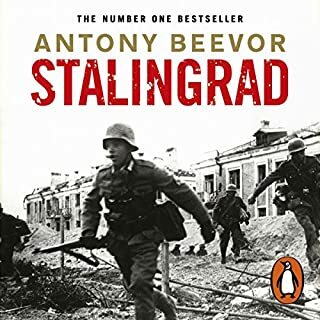 I'm going to listen to Stalingrad next. The truly poor quality of Britain’s senior generals beggars belief. While the high quality of field commanders, soldiers , and Dutch civilians is the exceptional. All the more poignant for the contras between the m.
The self grandisment at one end and incredible self sacrifice at the other. The best Market Garden Book? 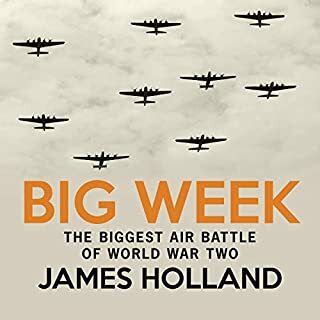 Lots of books have been written but this must be one of the best with an even handed approach to the good and bad bits of the abilities of US, Brit and German forces ( Not forgetting the Dutch and Poles) . 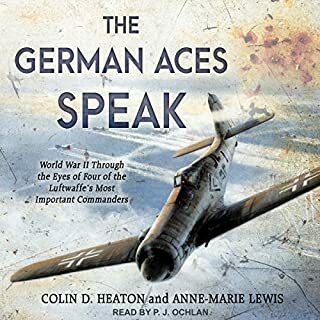 Its an easy listen as well ( I have only listened not read it ). Make your own decisions was it a good plan or a really poor one? 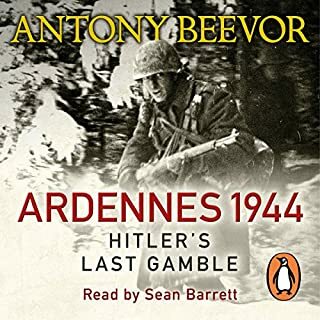 Incredible story that portrays, the execution and the unfolding of Arnhem brought to life by Sean Barrett ( I can listen to this man all day). 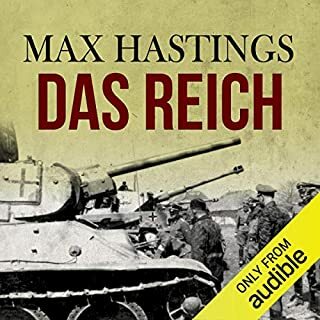 For all interested parties American, English, German and Polish this epic story presents all sides and worts an all, compelling listening, I loved it. 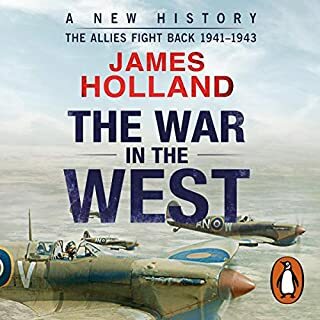 This book is essential reading for anyone interested in military history. 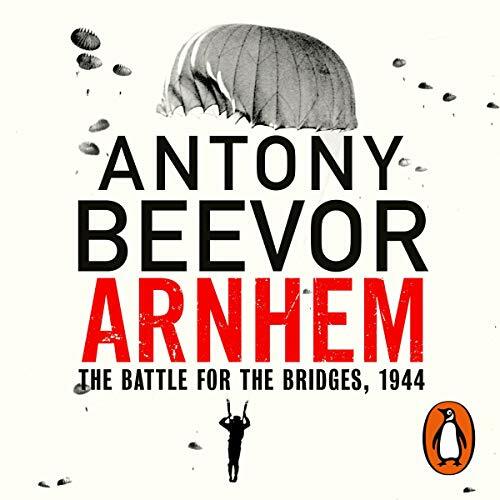 Antony Beevor displays his formidable narrative and analytical skills in his account of the Arnhem offensive. The book is very well read by Sean Barrett. This book needed a better editor. An amazing story but in a quest to include every single anecdote he'd ever heard it just had no shape or momentum. The story of Arnhem is well known. 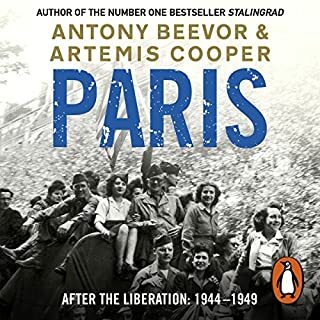 This telling of the action, the planning and the aftermath is an amazing account. It paints a horrifying picture of close combat but ably introduces the mistakes of planning and strategy. The clashes of personality and ego are all here. 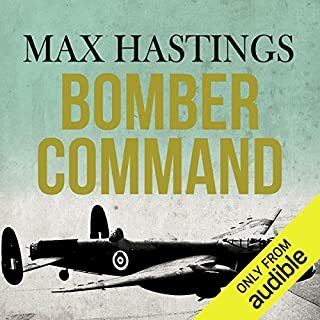 It makes hard reading/ listening only because of the you are drawn in to the story and empathise with the soldiers. A fantastic piece of work I will come back to.